A View from the Altar / Hey, everybody, would you join me in praying for Izzy? 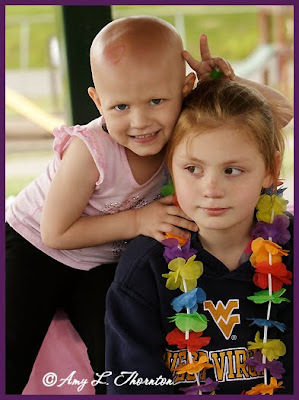 Izzy has cancer and needs us all to bring her name before the throne of grace. The Lord responds when his people get together and pray for his blessings on one of our little sisters. Would you join me in offering a word of prayer on her behalf? It’s not because you personally know her, but because this is a Christian sister with a need, and you as a fellow Christian traveler have access through the veil to our Redeemer. You can read about Izzy at The Daily Weaving. Post a comment — Trackback URI RSS 2.0 feed for these comments This entry (permalink) was posted on Sunday, May 8, 2011, at 7:20 am by Bro. Steve. Filed in Finding God's Will. Thanks so much, Steve! You are a blessing. There is a Doctor in Houston, Dr Burynski at the Burzynski clinic who might be able to save her leg. I think you can check him out by googleing his name or by googling antineoplastons. « Is it illegal, sinful, or just stupid?